The “just say no” campaign of the Australian government against drugs has clearly failed. With the recent deaths of a 21-year-old and 23-year-old partygoer in Melbourne, hundreds took to social media to bemoan the government’s lack of an effective drug strategy. In a report by Shireen Khalil of News.com., Australians are clamoring for a new actionable solution. The Premier himself has considered banning the festivals. However, the first pill testing trial at a festival last year showed promising results. Pill testing is not widely practiced in Australia — yet. But it just might be an essential component in preventing drug deaths in the country. 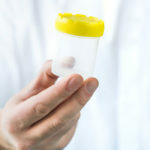 Dr. David Caldicott conducted the very first pill testing trial at Canberra’s Groovin The Moo festival in May of last year. Through this method, two deadly pills were found, cut with harmful substances. People who use drugs know their risks — and choose to use them anyway. 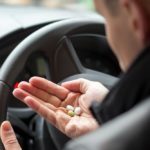 Therefore, the middle-ground where consumer safety meets public health safety would be to test the drugs and help Australian citizens make an informed decision. Let people decide whether they still want to take the drugs after finding out what’s really in them. Last year at Groovin The Moo festival, 128 festivalgoers volunteered to have their drugs tested. And the results were shocking. The most toxic chemical found in the drugs was N-ethyl pentylone — three times more potent than MDMA. It is the first time ever this deadly drug was recorded in Australia. 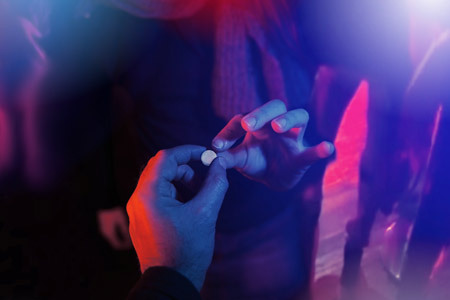 Considering the proof of contamination in the party drugs, it is safe to assume that all illegal drugs have contaminants that increase their toxicity levels. In fact, many deaths can be attributed to drugs laced with dangerous substances that pack a lethal punch. Illegal drugs are unregulated and therefore there is no way to control the purity of the substance. For this reason, even casual drug use poses a great risk to the user and the public. 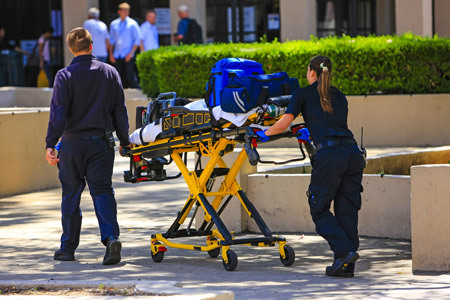 According to the Australian Bureau of Statistics, most drug induced deaths are most common among males aged 35-39 years. The incident rate drops the younger the drug users are. Another study has also found that ice use is more prevalent among blue collar workers than those unemployed. Males aged 35-39 mostly belong to the workforce. Imagine having a drug user at work where the consequences are farther-reaching. Drug using employees are not only a danger to themselves but to your other employees and the general public. 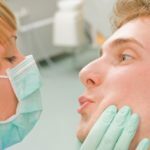 It can cause many expensive problems such as lost productivity, injuries, rising health and rehabilitation costs, workers’ claims, and lawsuits. It also creates a negative and unhealthy workplace environment. The workplace is an ideal setting for intervention for a drug user since most are employed and no one wants to lose their job. Part of running a successful business is safeguarding your company and employees from the dangers of drug use. By implementing a drug-safe program you are saying to your workers that you value maintaining a safe and healthy workplace. Drugs are more dangerous than you think. And there is no better time to be pro-active in your approach to employee drug use. If you have an employee struggling with drug addiction, it’s best to act sooner rather than later. Your best defense is having a clearly defined program for drug safety and drug testing at the workplace. If you need help with creating a comprehensive and effective workplace drug and alcohol policy as your first step, we are here to help. 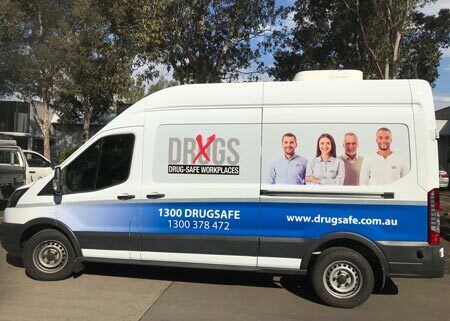 For almost 20 years, Drug-Safe Australia have been helping Australian companies successfully protect their businesses from the negative impact of alcohol and drug use. Contact us today to discuss your options on how to protect your business and maintain a healthy environment where your employees can thrive.